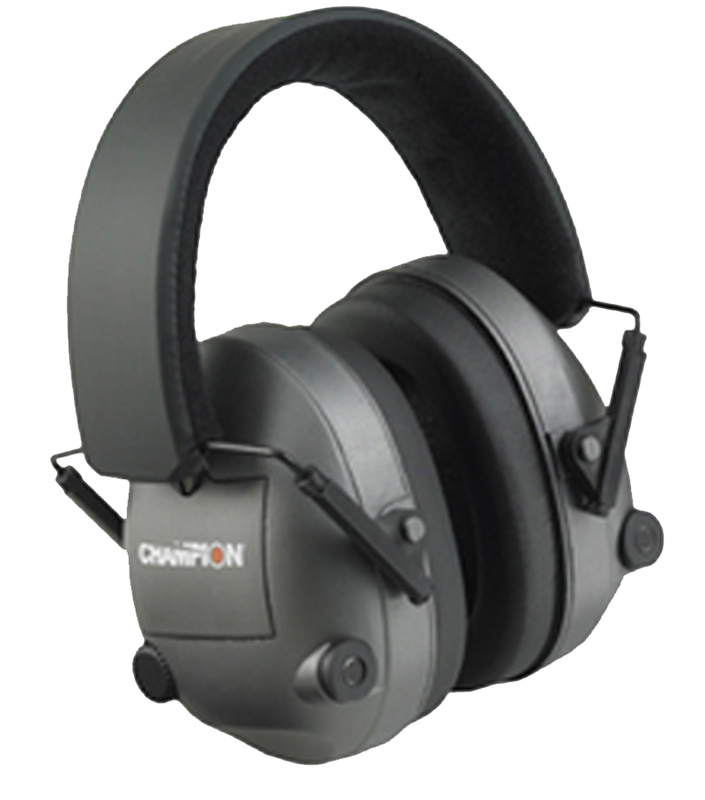 Enjoy safe shooting with sound dampening ear muffs from Champion. 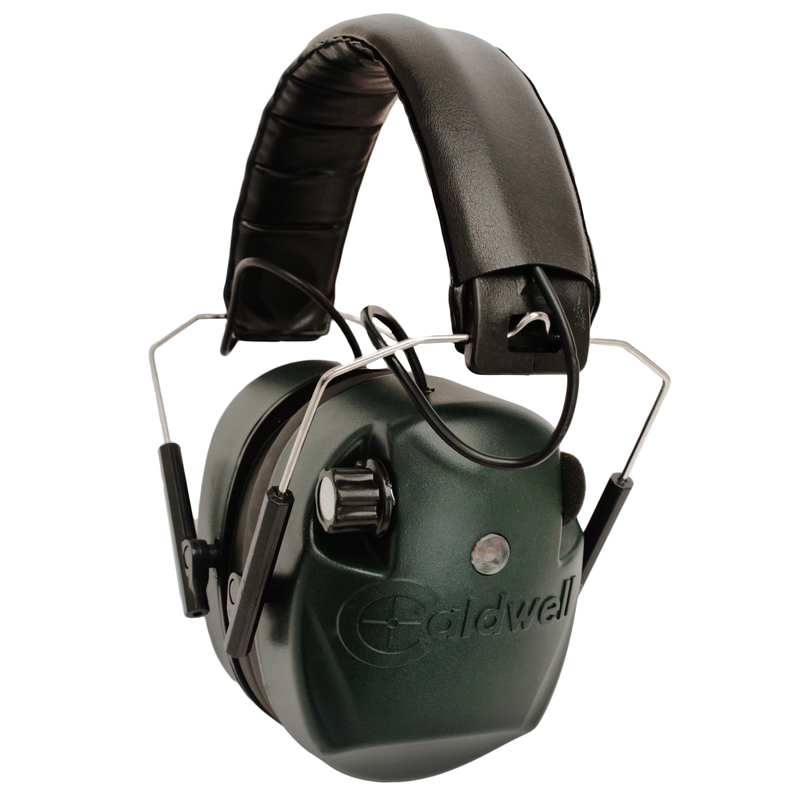 These comfortable, stylish muffs provide superior hearing protection while remaining light and comfortable for the shooter. 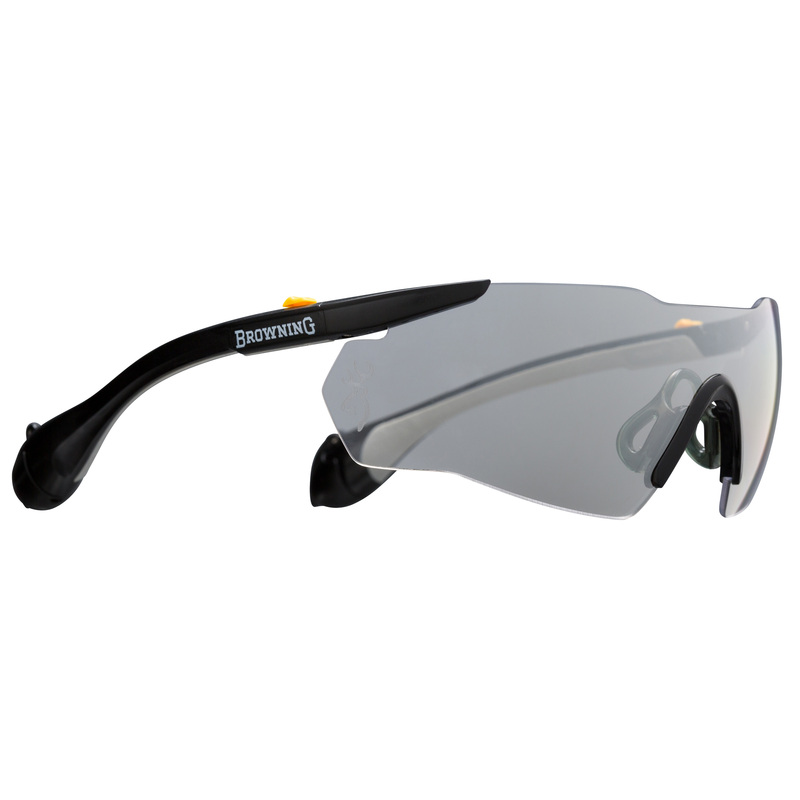 they reduce harmful noise levels and provide a comfortable fit for those long days of shooting. 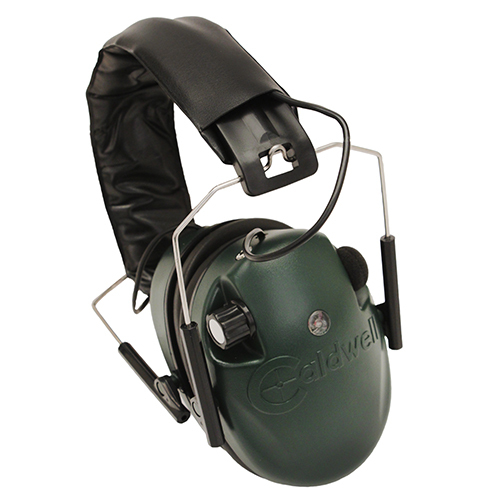 Don't let your shooting passion damage your hearing on Champion protection when at the range or in the field. 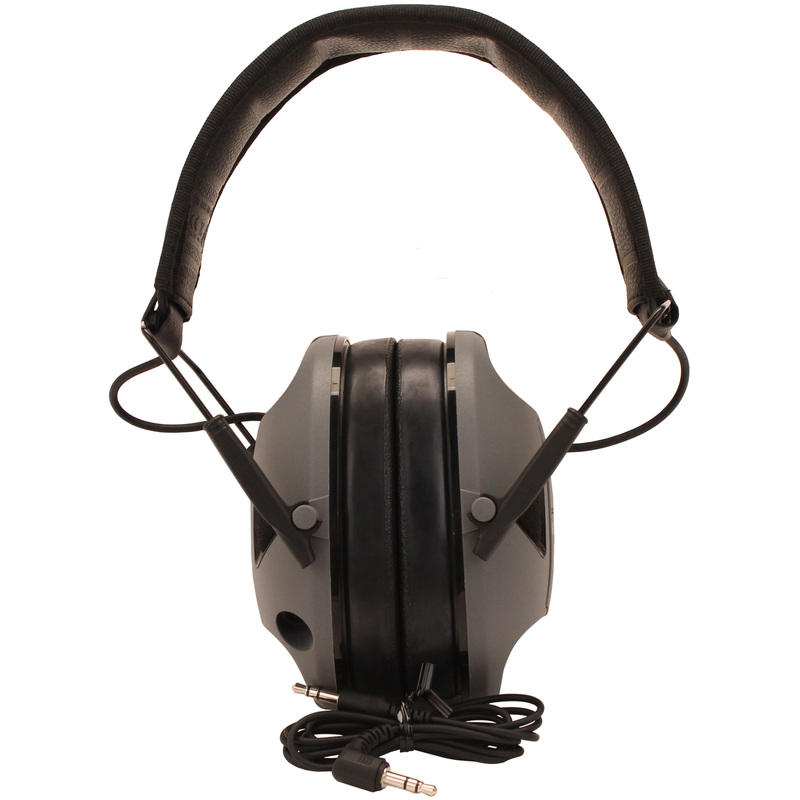 Be the first to review “Champion Traps and Targets Ear Muffs Electronic” Click here to cancel reply.